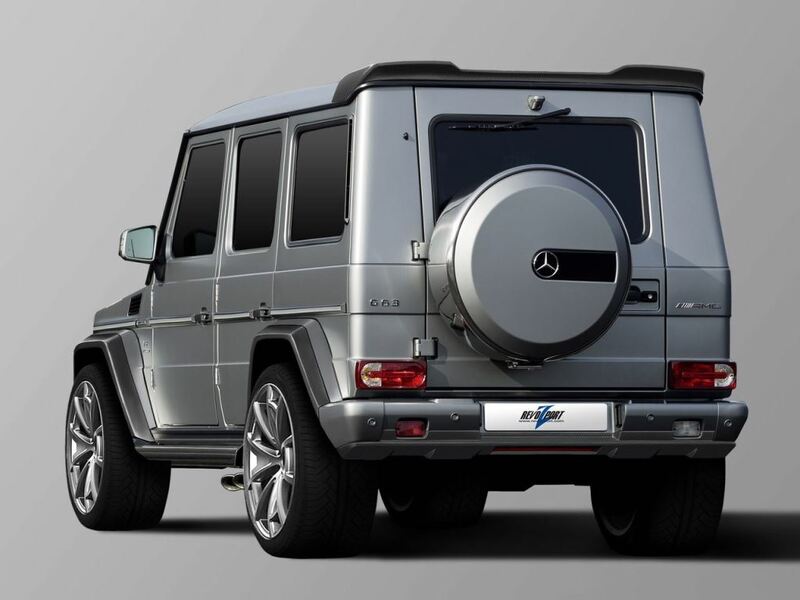 RevoZport just released their latest customization package for Mercedes-Benz’ legendary G-Class AMG models. 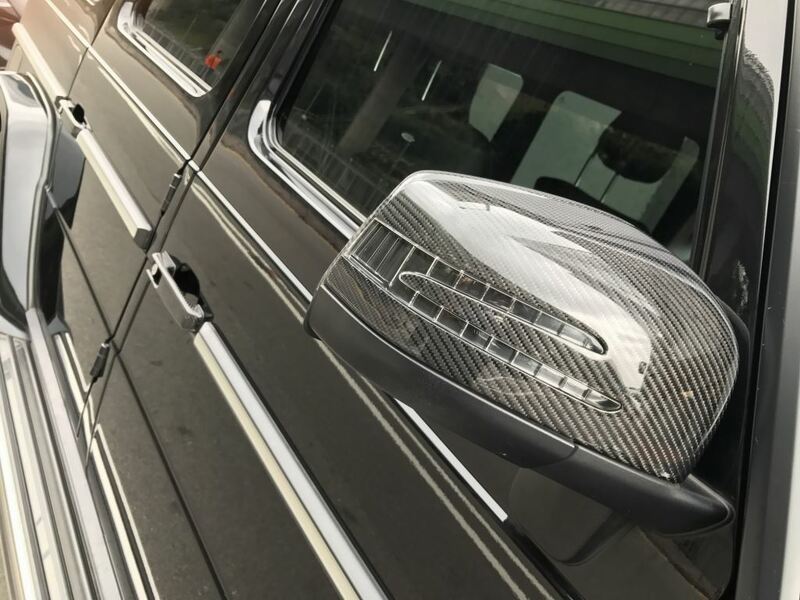 Available for both the G63 and G65, the RevoZport enhancement package makes the G-Class stand out even more. 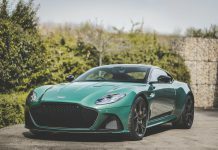 The aerodynamic exterior pack puts more emphasis on the G’s muscular design lines in a subtle manner. 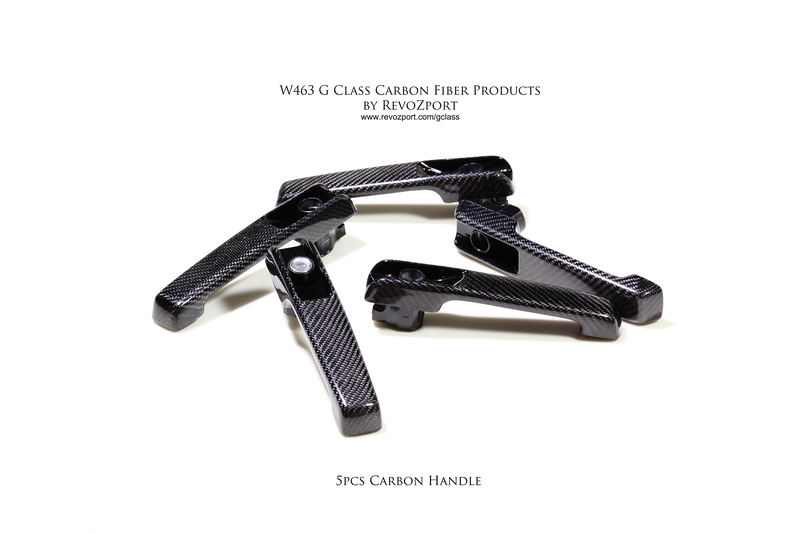 With the RevoZport kit the G-Class gets a broader stance and looks even more aggressive as a result. 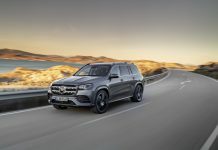 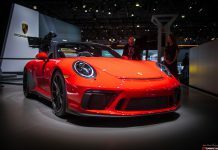 It starts with the fender flares being extended by 70 mm on each side, bringing the SUV’s total width to 1995 mm, nearly as wide as the massive G 500 4×4². 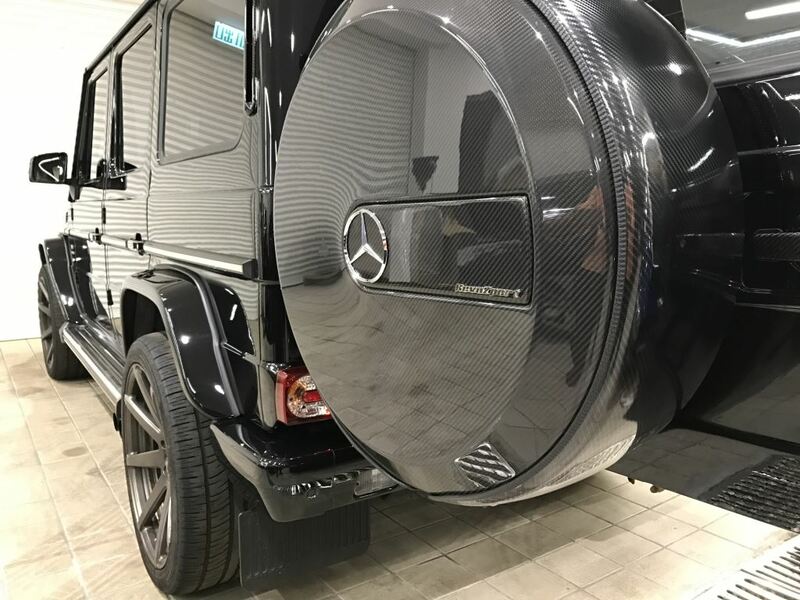 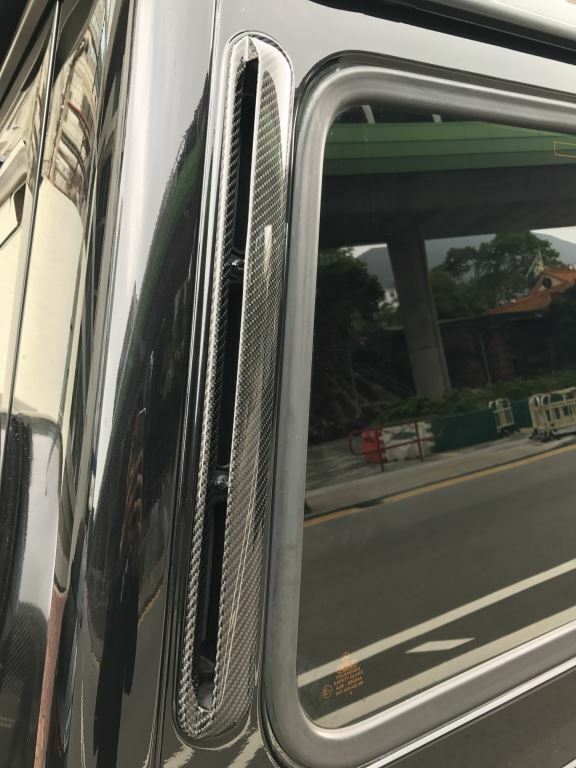 The custom full carbon fender flares are functional too: they enable the use of extra wide street wheels and if desired, RevoZport can provide customers with a portal system making it possible to fit the G63 or G65 with wheels from the G 500 4×4². 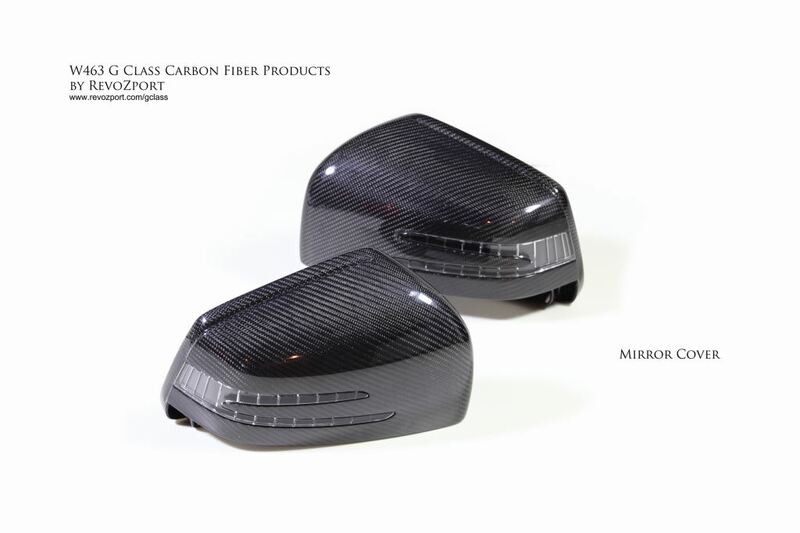 At the front the custom sculpted carbon fiber vented hood jumps the eye. 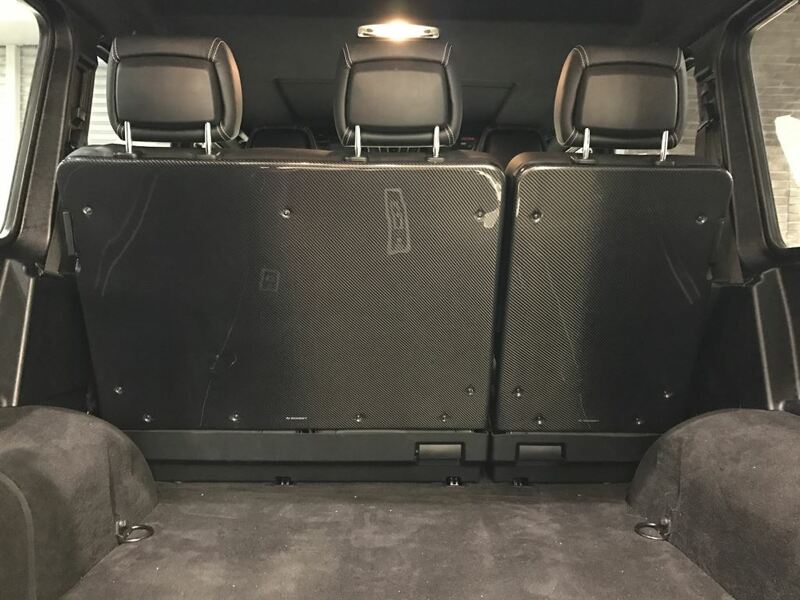 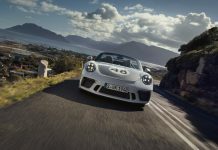 It features a smart rain water trap system to prevent water from splashing into the engine bay. 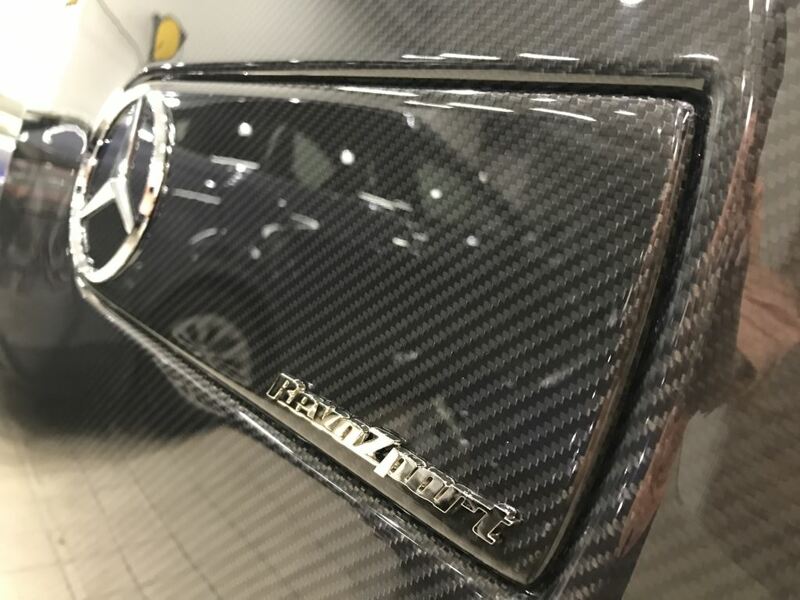 At the bottom of the front apron the G gets a distinctive front splitter with additionally integrated LED daytime running lights. 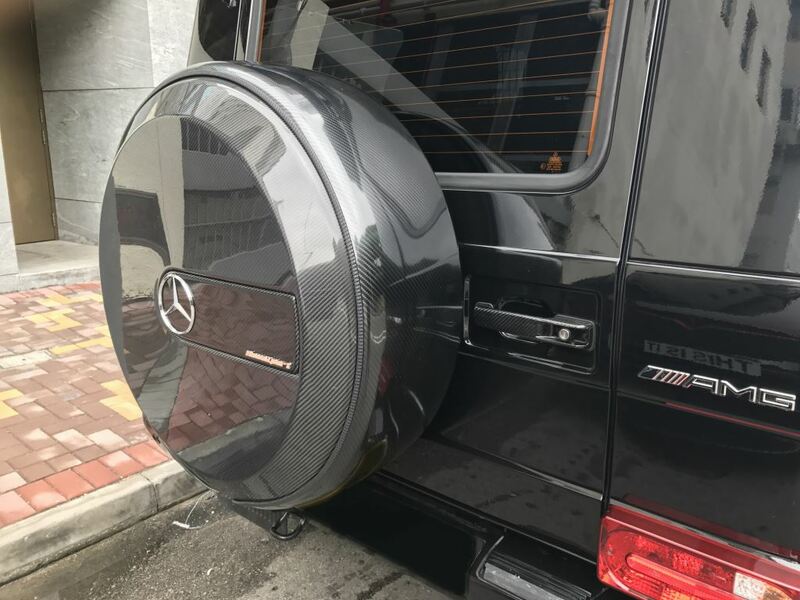 More carbon fiber adorns the rear of the G 63, finished off by a roof spoiler with integrated LED lighting. 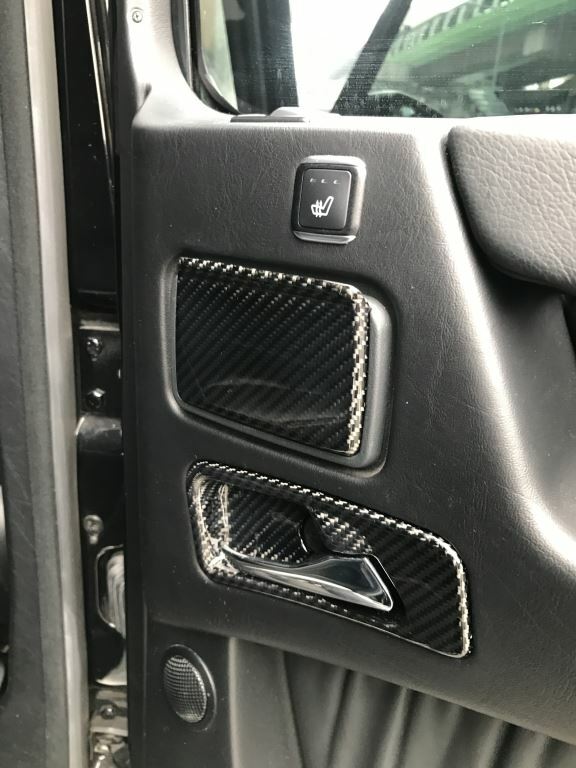 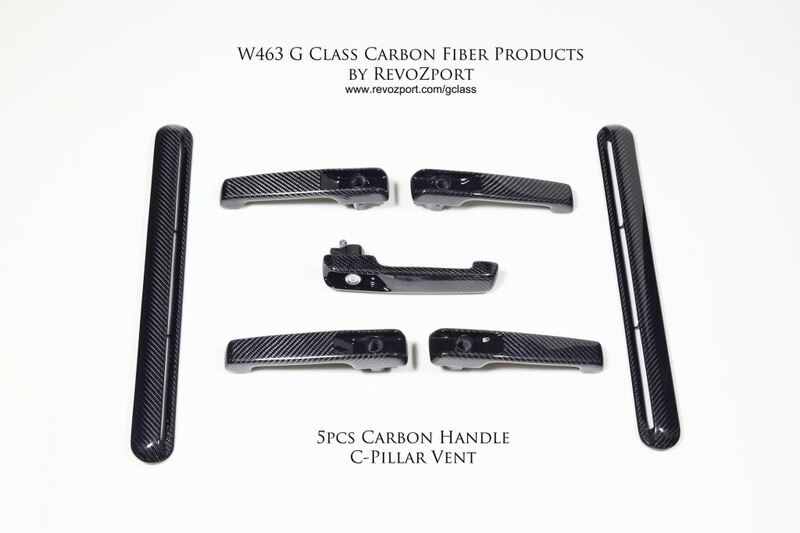 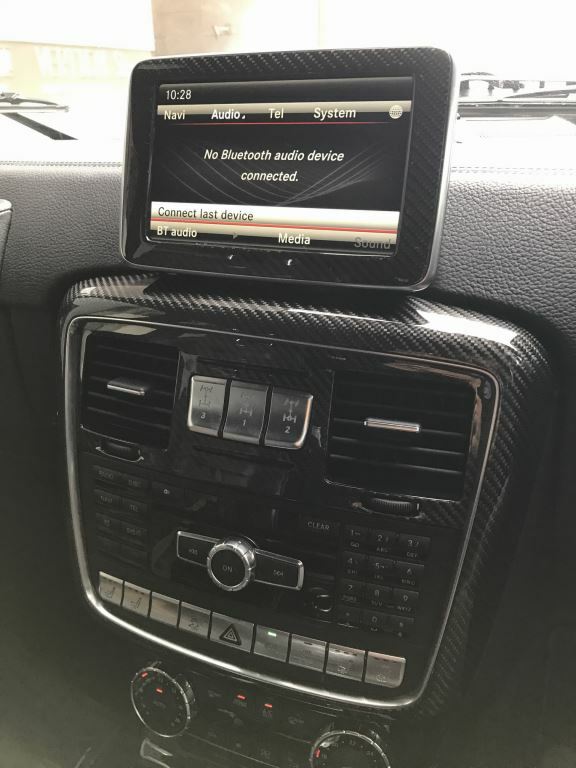 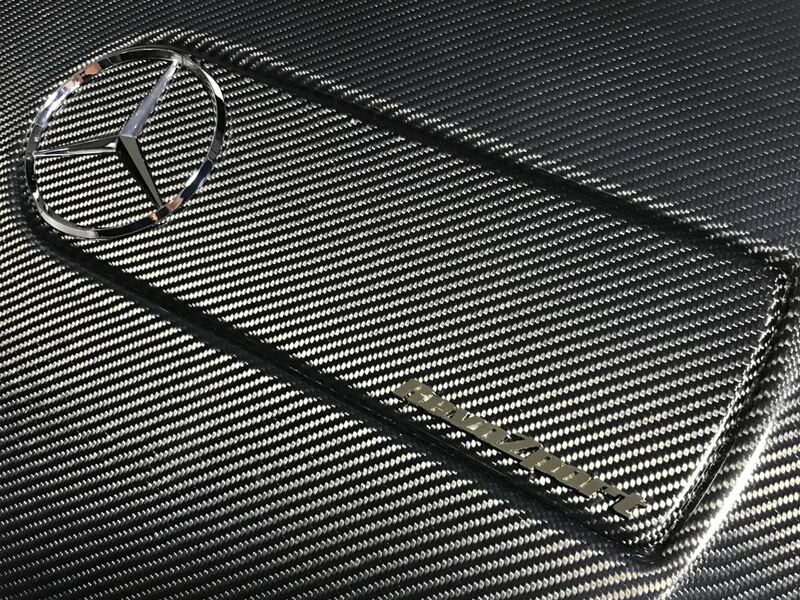 Those who wish to personalize their G-Class AMG even further can choose from a host of carbon fiber replacement products. 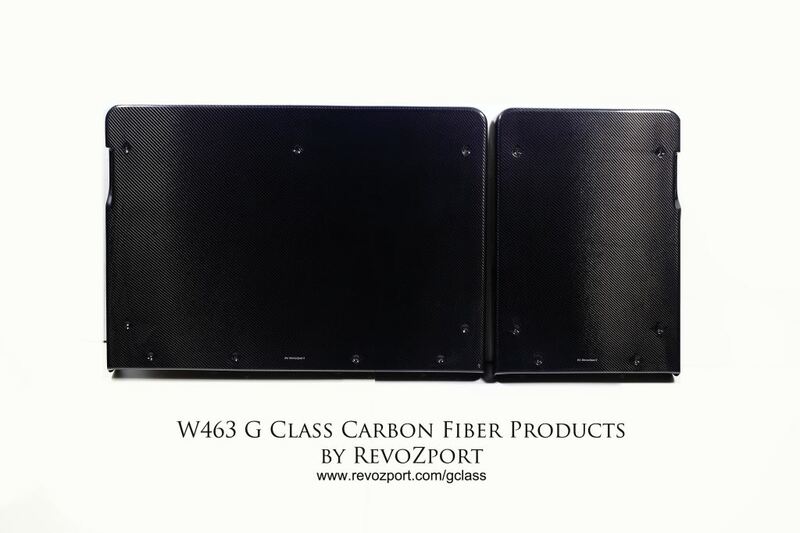 RevozPort will gladly replace the spare wheel cover with a carbon fiber example. 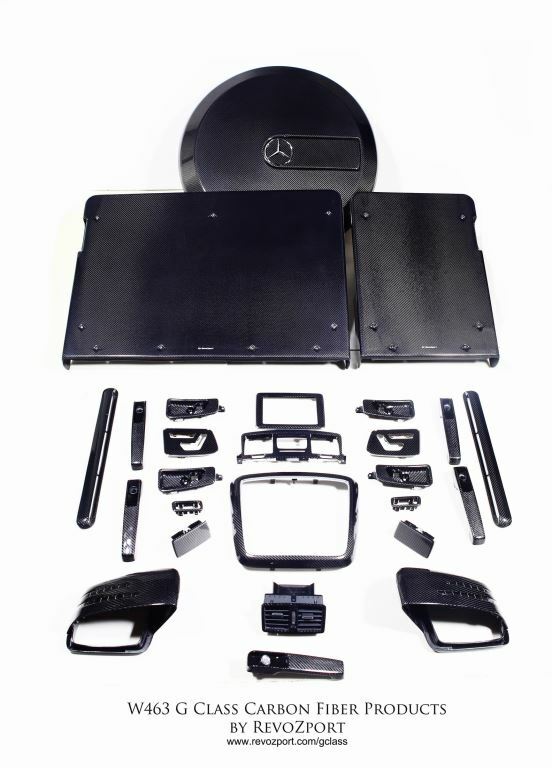 The same goes for the rear seat back cover, jump seat cover, door handles, C-pillar vent, front grille and mirror covers. 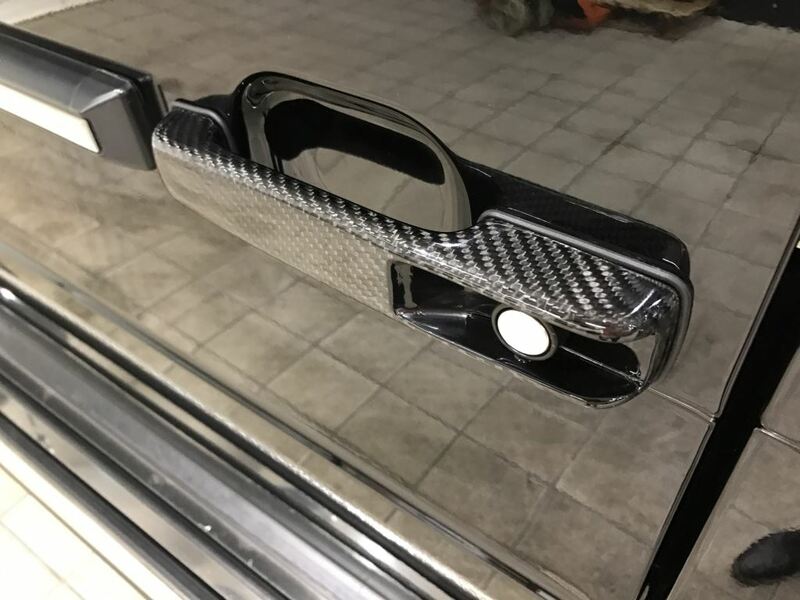 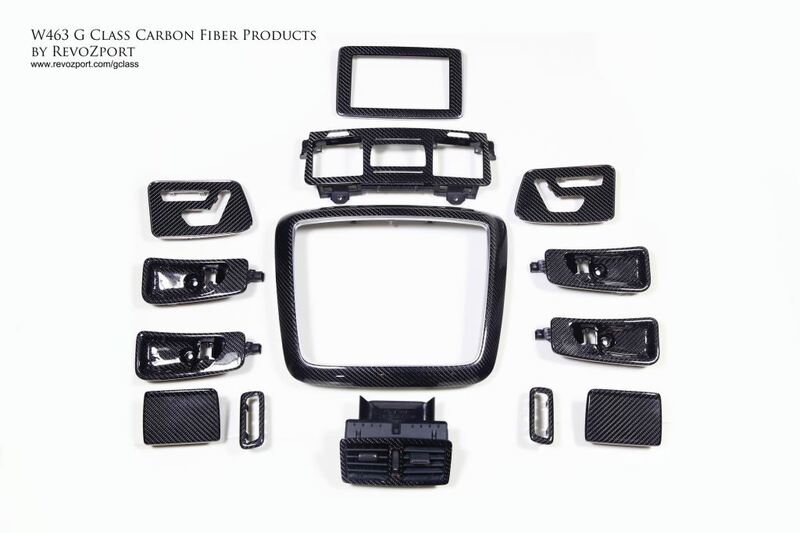 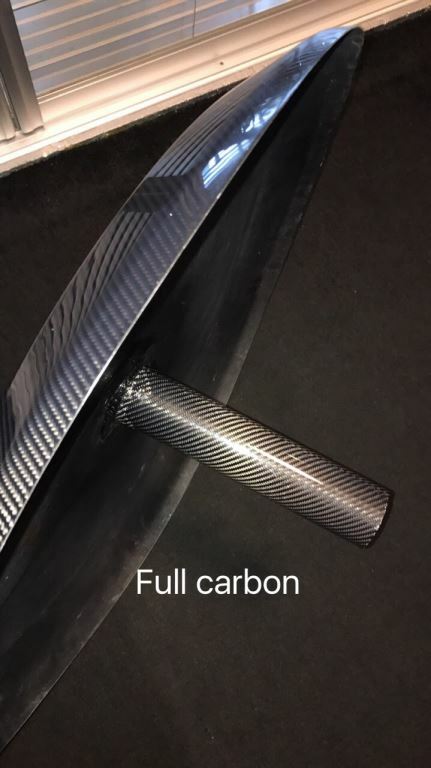 More of the lightweight luxury material can be placed on the inside of the G. An entire carbon fiber interior kit is available, as well as a carbon fiber steering wheel and an aluminum paddle shift extension. 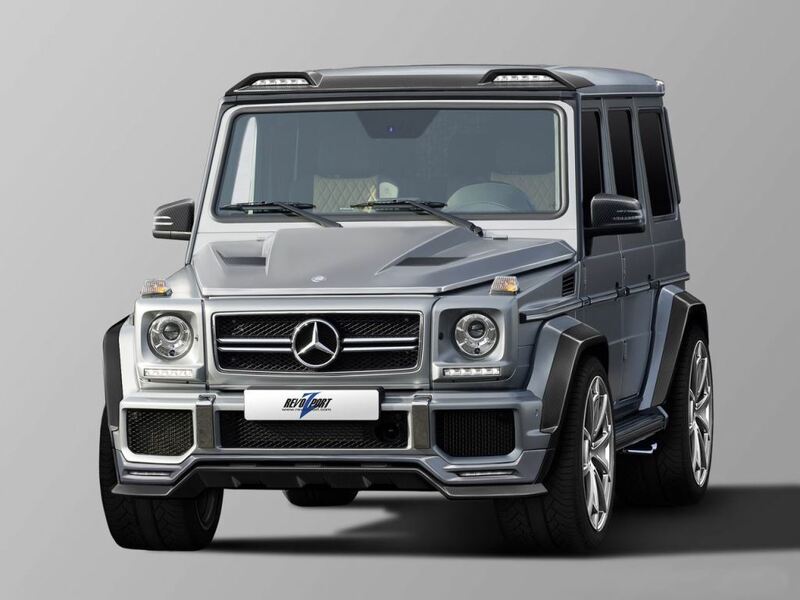 That’s not all, RevoZport have also developed a power upgrade for both the V8-powered G 63 and V12-powered G 65 model. 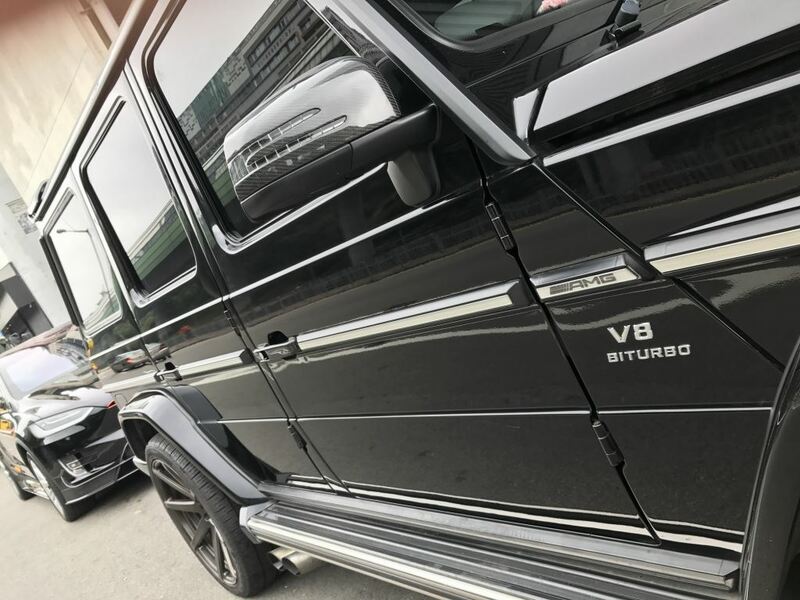 A proprietary ECU system combined with a lightweight titanium exhaust system and free flow intake system increases the output of the G 63 from 580 hp to 650 hp and that of the G 65 from 612 hp to 700 hp.